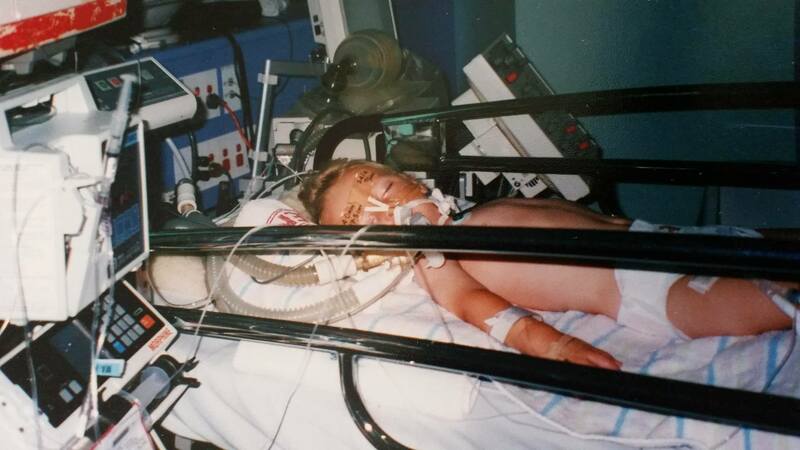 “My son spent 7 days on life support after he contracted pneumococcal disease 13 years ago. He was at the doctors at 10 o’clock that first morning, then getting resuscitated at the hospital by 12.30. Was on life support by 3pm and it took NETS 6 hours to stabilise him before transporting him to Sydney Children’s Hospital. He then spent 7 days on life support, fighting a disease I had never heard of. On Wednesday I dropped my daughter to preschool and as Jacob had been up during the night with croup, we headed to the local doctor for an appointment at 10am. The doctor diagnosed croup and a chest infection and put him on antibiotics. At 11.30 I had a specialist appointment to see a surgeon to remove a lump in my breast that was suspect. I had waited 3 months for the appointment. When I arrived, I went in to tell the receptionist that I would not be keeping the appointment as Jake was ill. Amazingly, she was a paediatric nurse and looked at Jacob, pressed the emergency buzzer and within 2 minutes we were in the back of an ambulance under lights and sirens to our local hospital. We arrived at 12 noon, and at 12.30 he stopped breathing, and was resuscitated on my chest as I was laying in the bed with him in my arms. The doctor spoke to hubby and I, and advised that they were taking Jacob to theatre to “pop a tube down his throat to help him breathe”. When they came out of theatre, the staff advised that he needed to be transported to Sydney Children’s Hospital by Childflight. The NETS team of doctors arrived at 3.30 and worked on him till 9pm to try to stabilise him enough to get him in the air. 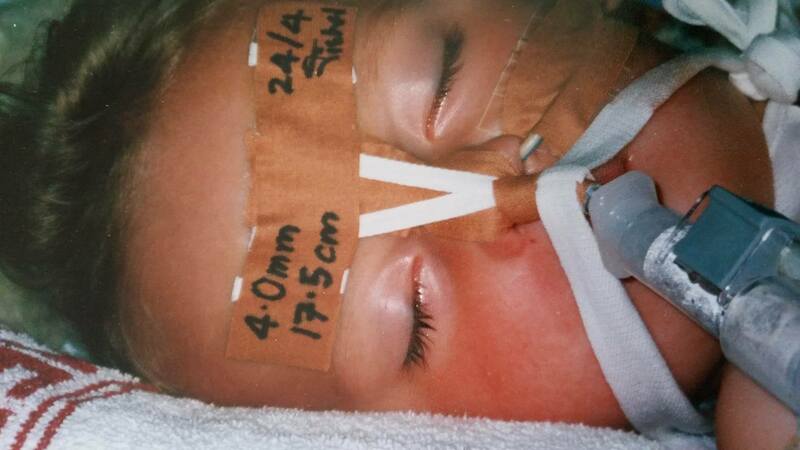 The tube they used to keep his airway open was the size they use to ventilate premmie babies with. His airway was that closed and gunky. He was 20 months old at the time. After we lifted off in the chopper, I felt dreadful that my husband had to drive down to Sydney, and was unsure if Jacob would even be alive by the time he got there. So many tests were run to see what Jacob was ill with and when it came back with Pneumococcal, I thought they were talking about meningococcal, and told him the doctor that he had been vaccinated against it. But it was pneumococcal, which I had never ever heard of. 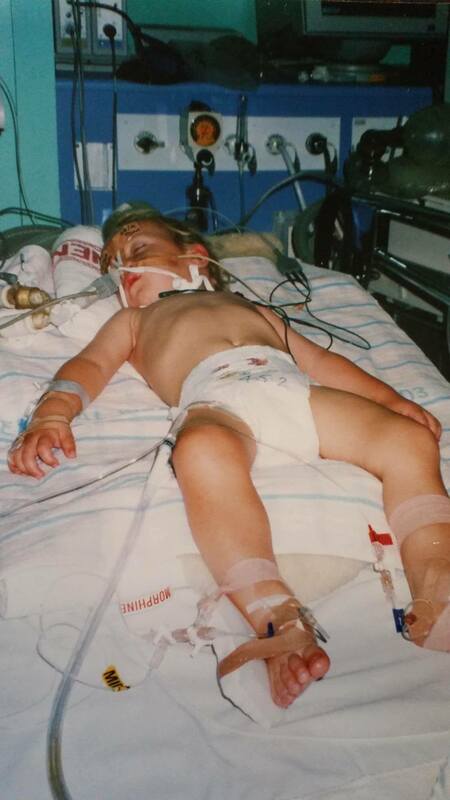 Jacob then spent 7 days in ICU on life support. That was 13 years ago, and Janine helped to get the Pneumococcal vaccination on the Australian immunisation schedule. Something that she is very grateful for, as it means less families have to sit by a bedside while their baby fights for their life.